Ever wondered what it would be like to hear your favourite Disney characters sing a 90s pop classic? Well, stop pondering because we've found exactly that thanks to YouTube editing superstar James Covenant. 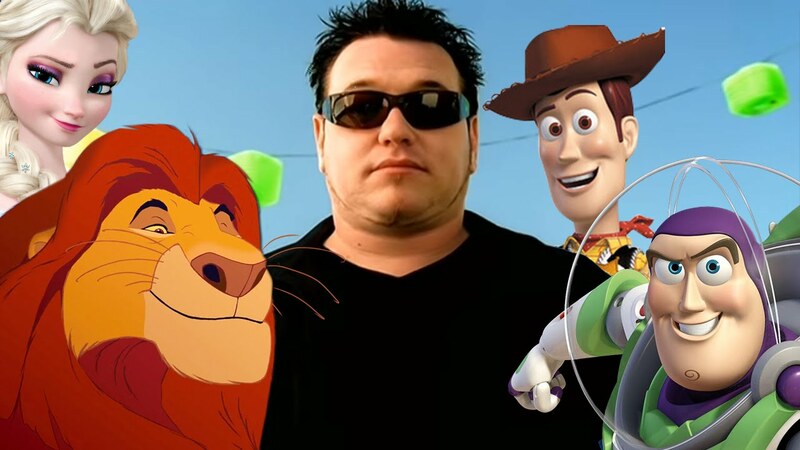 Thanks to his skills, a whole host of Disney stars have come together to perform a very special version of 'All Star' by Smash Mouth. We're glad we get to enjoy the results though. Read more: Can You Match Each Item To Its Disney Film? What do you think of this mash-up? Awesome, right?